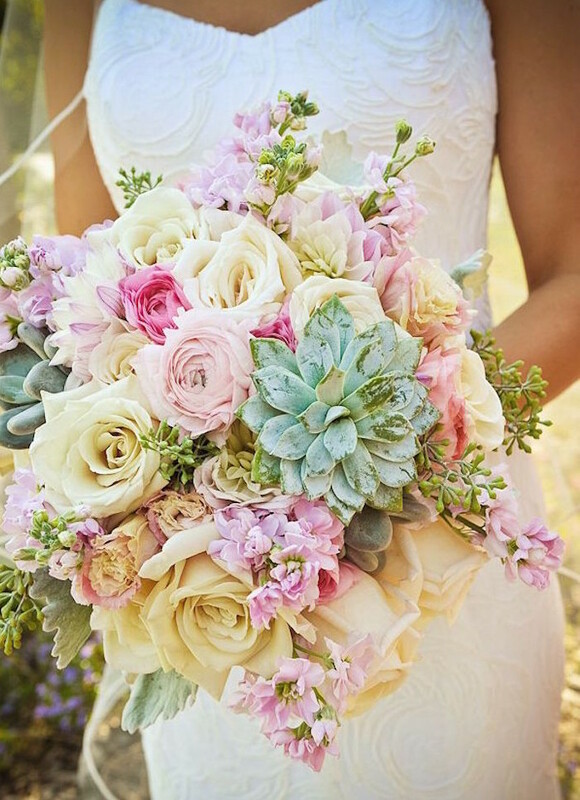 We have some lovely ideas for summer wedding colors! 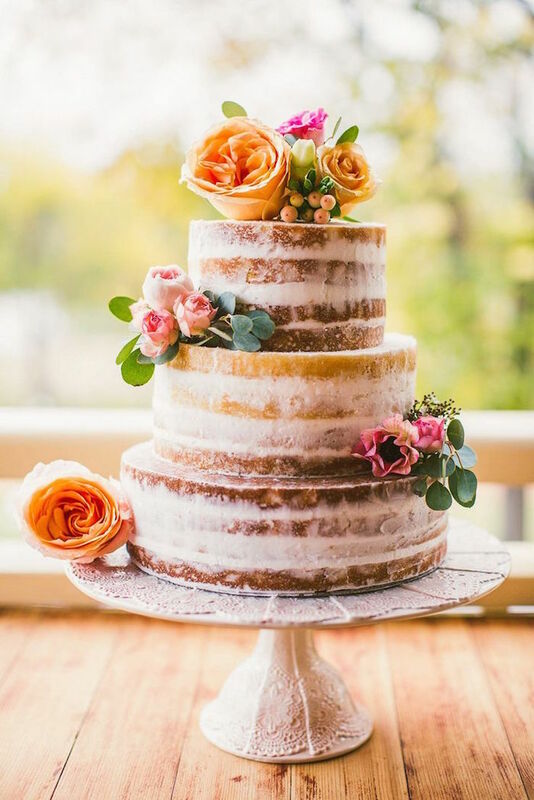 There are beautifully luscious bouquets, amazingly designed cakes and reception decor to get you excited about planning your summer wedding. 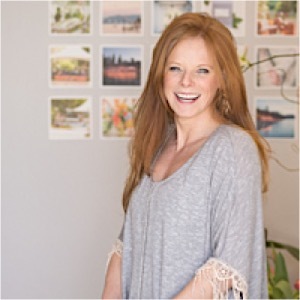 Your classic summer color schemes might involve bright warm colors that pop or pastels paired with white. 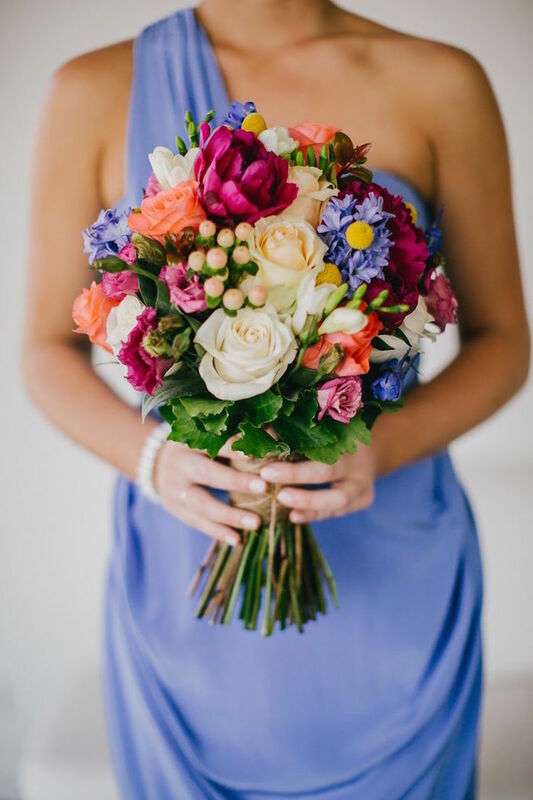 Summer is known to be a colorful season, so it’s important to know what kind of summer wedding colors to put into your big day. 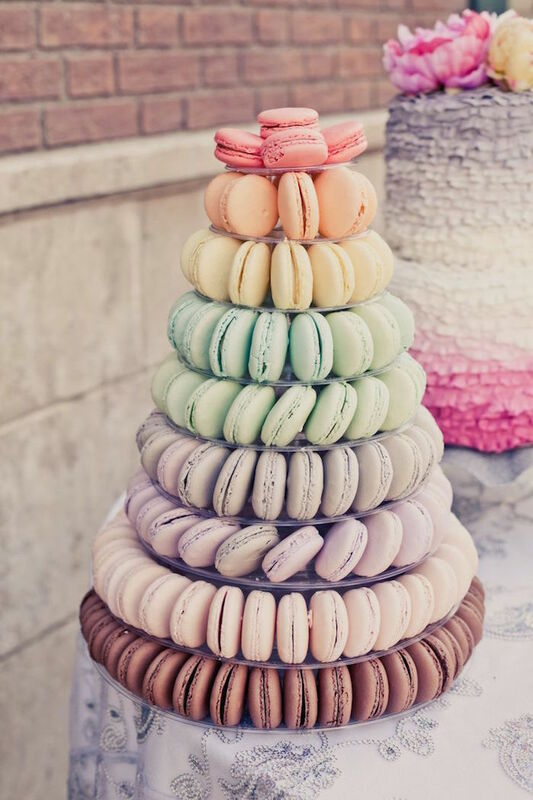 Get inspired below with gorgeous pastels to make everything better, or a vibrant combination of colors for the fun-loving bride! 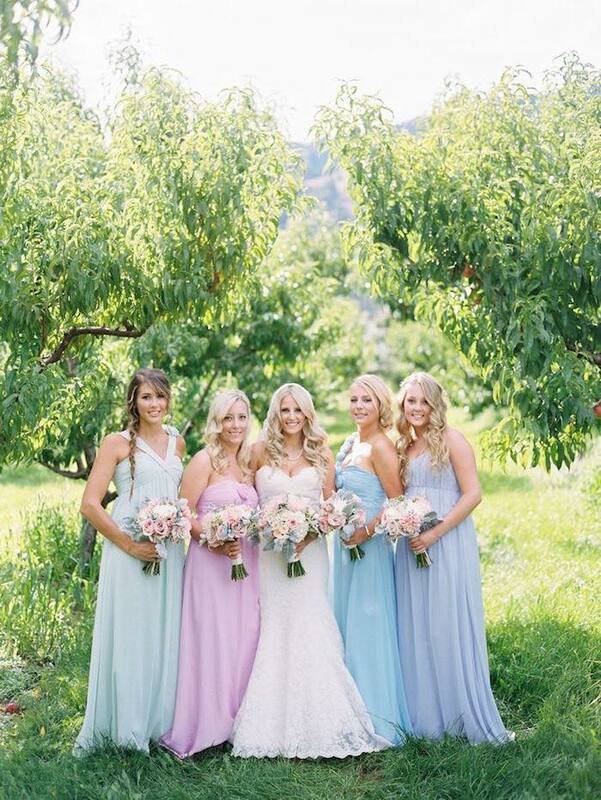 Summer wedding colors call for beautiful pastels! 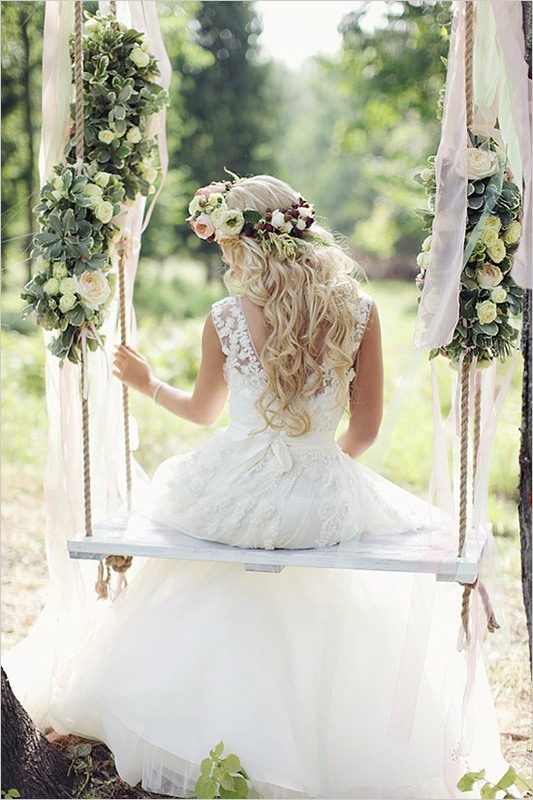 A light and earthy style is always a good idea for summer wedding color schemes. 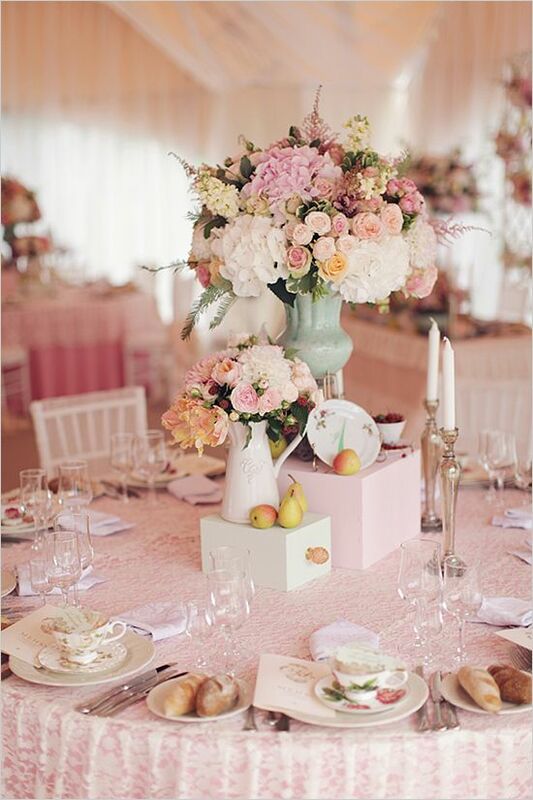 Having a pastel theme is perfectly refreshing, and everything is so pleasing to the eye! 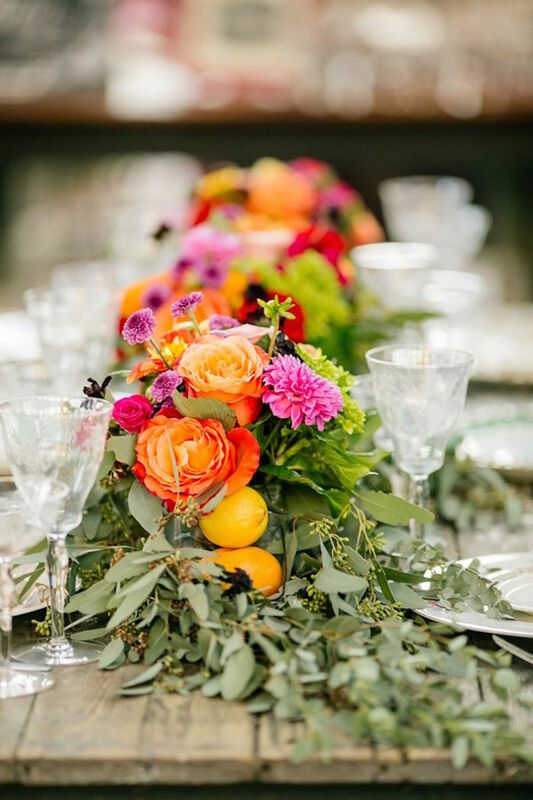 These vibrant hues are just what you need to spice up a wedding. 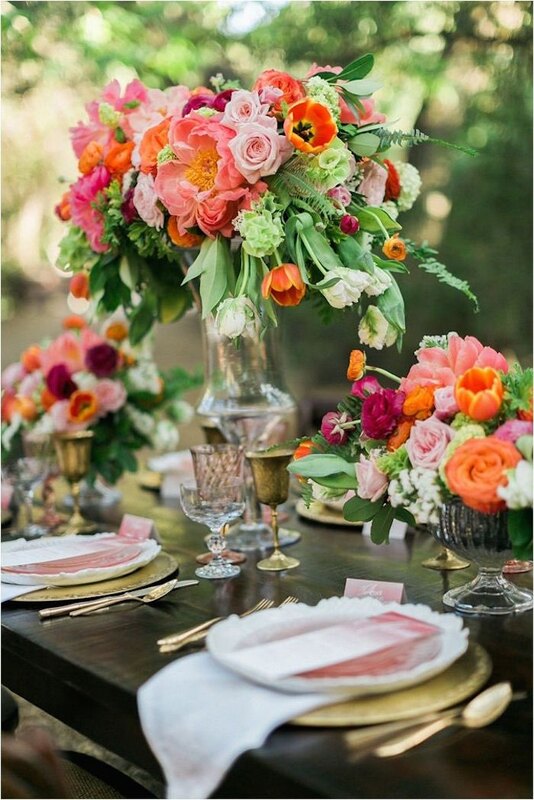 You can go big and get creative with bright warm colors like orange, yellow, pink and red! 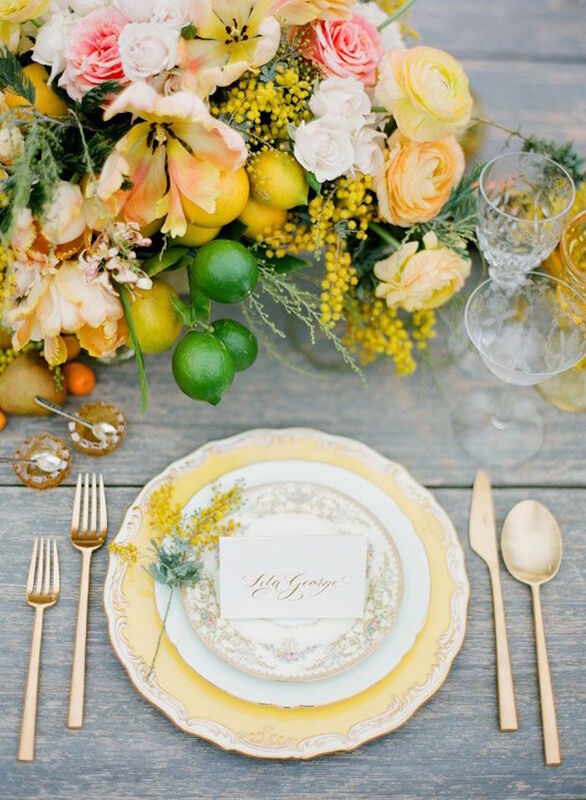 Including these summer wedding colors in your theme will really make everything pop. Stick to vibrance if you’re looking for something a little more whimsical! 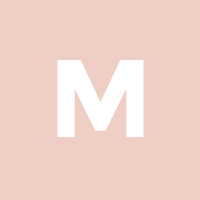 Summer is one of the most popular wedding seasons, and you don’t want to miss out on the great ideas. 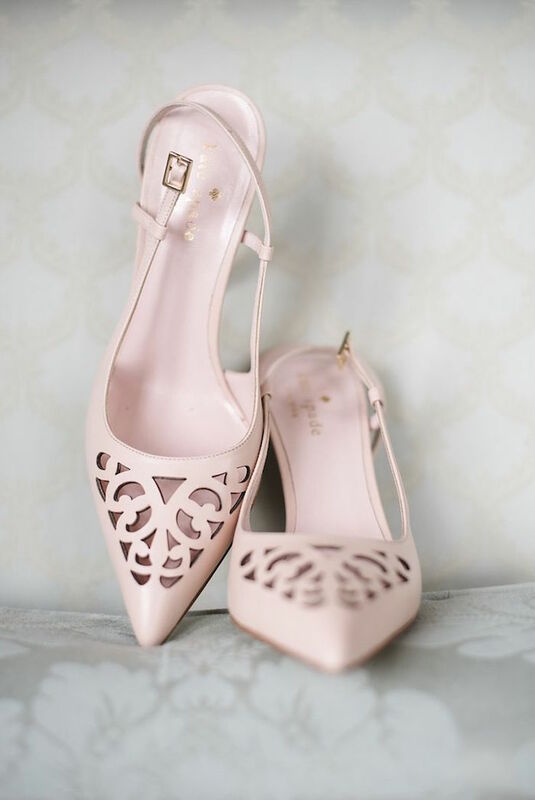 Keep your wedding stylish by sticking with exciting summer colors. It’s all about you! 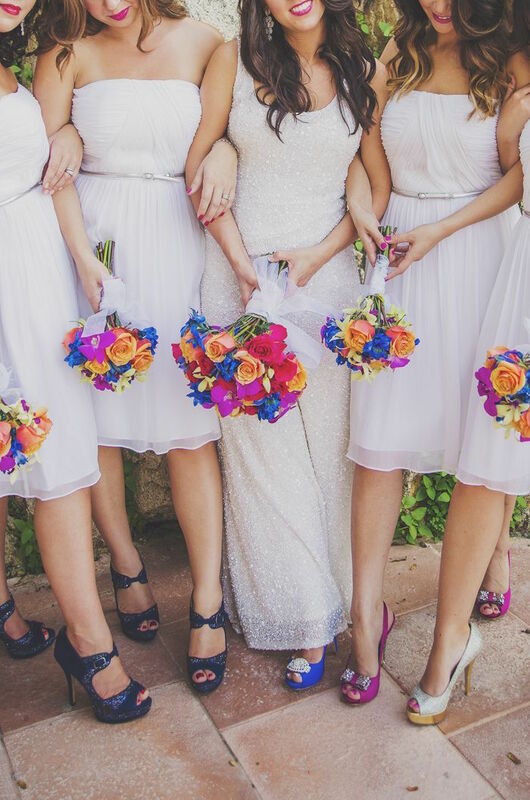 Pigments that tend to give more life and bring out your personality should be your go-to summer wedding colors!